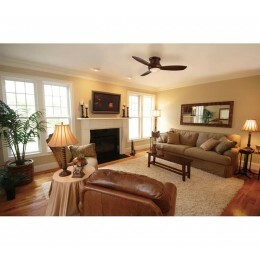 As the name implies - a taste of things to come. 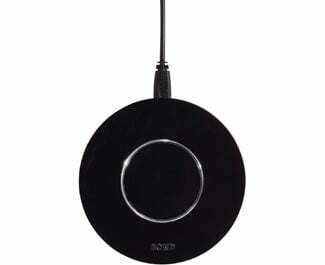 Simple in style yet ingenious by design. The Concept LED requires 75% less time and labor to assemble than conventional ceiling fans. 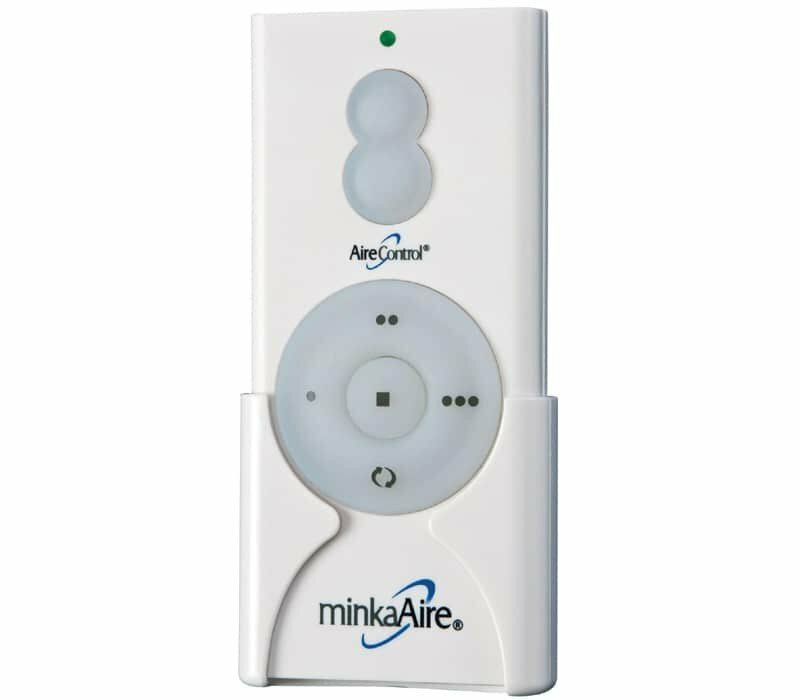 Installing a Minka Aire Concept LED is made easy with our installation video and article. 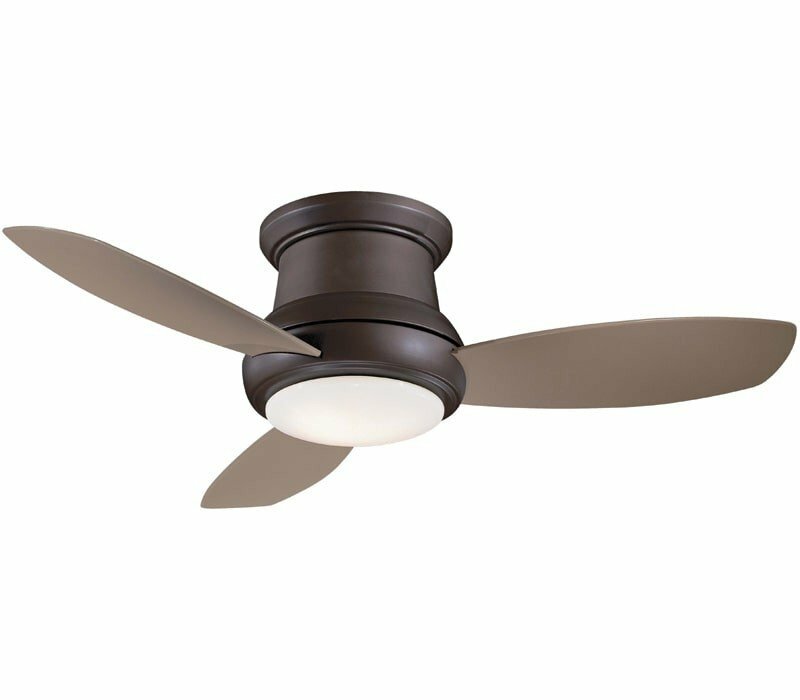 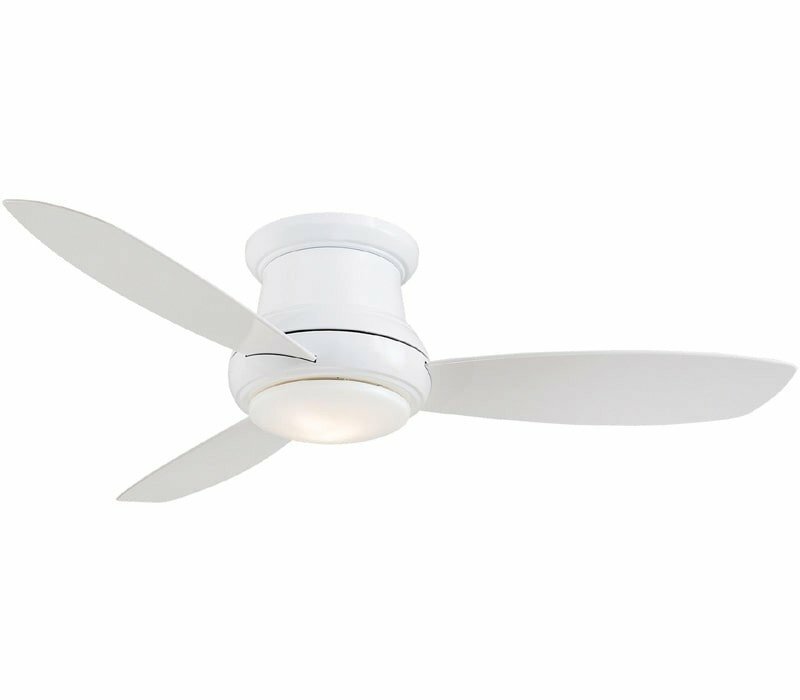 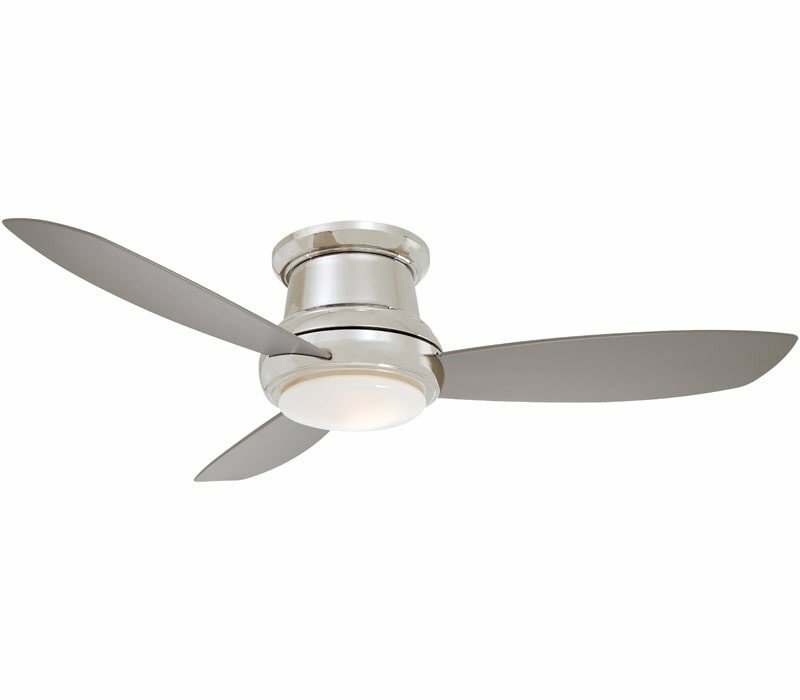 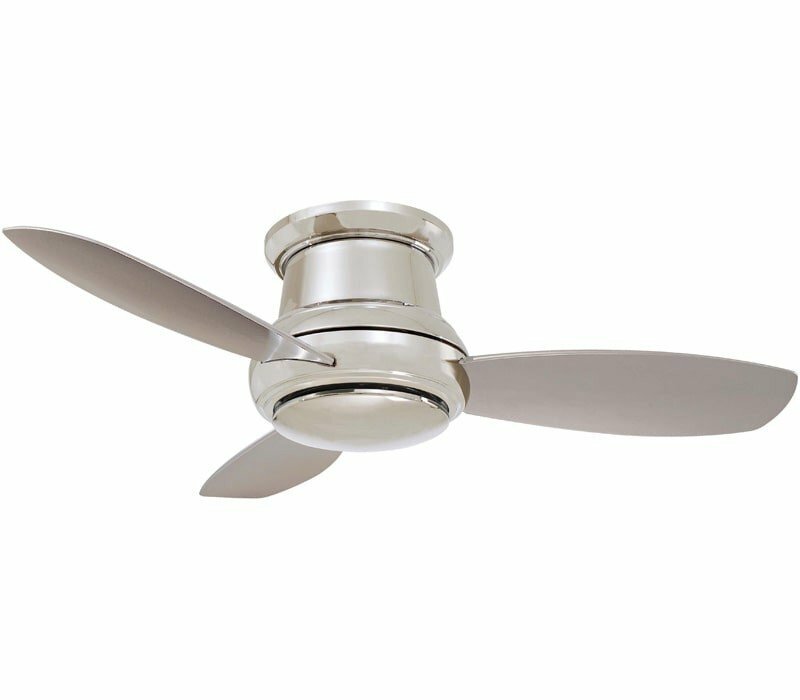 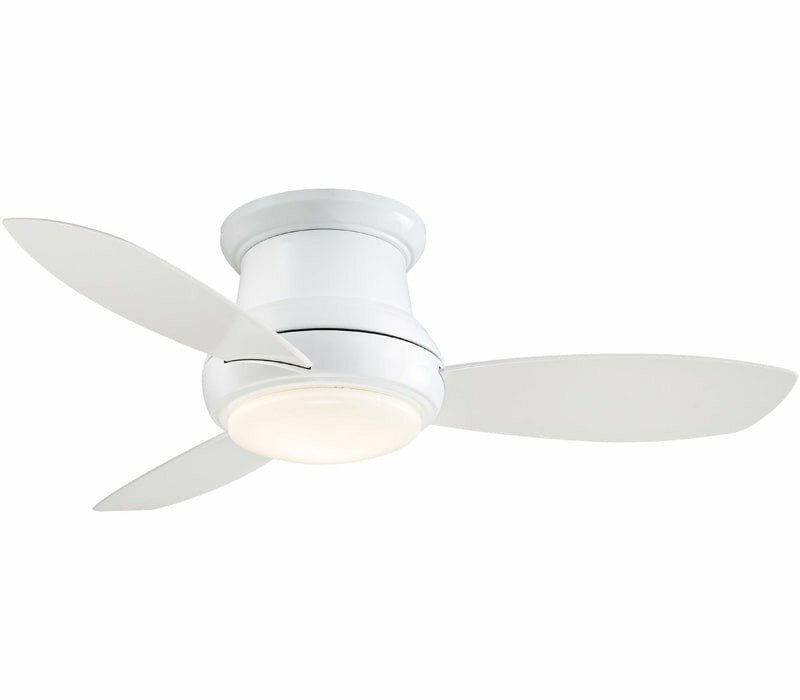 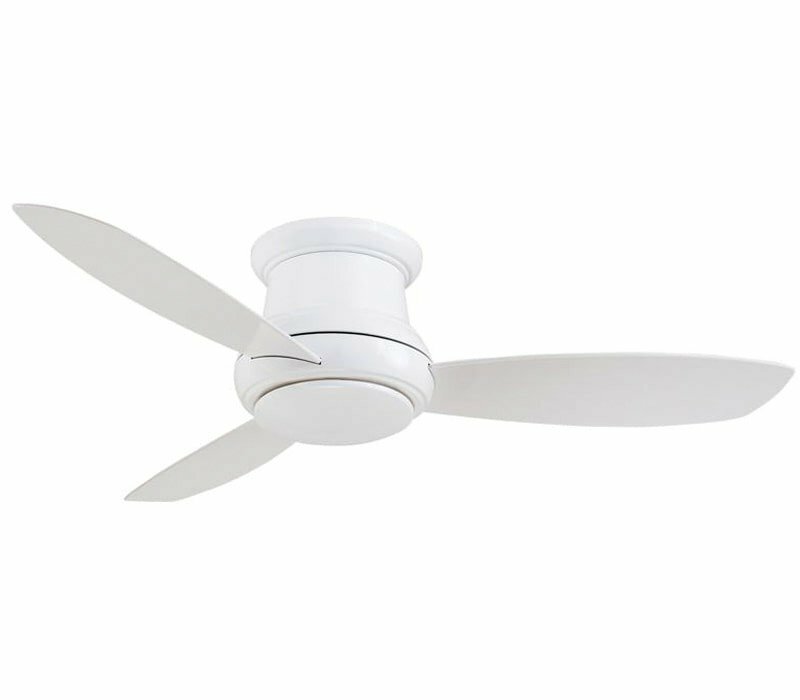 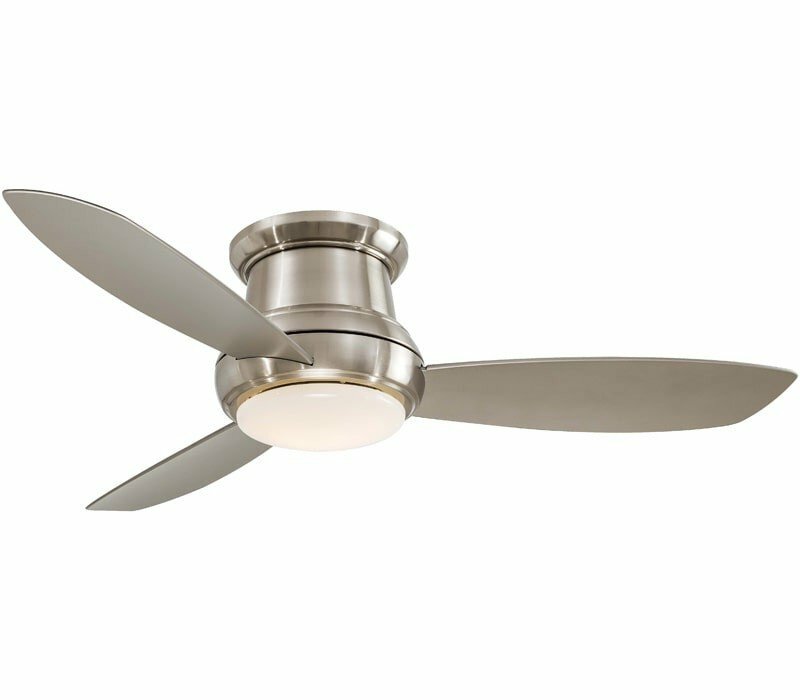 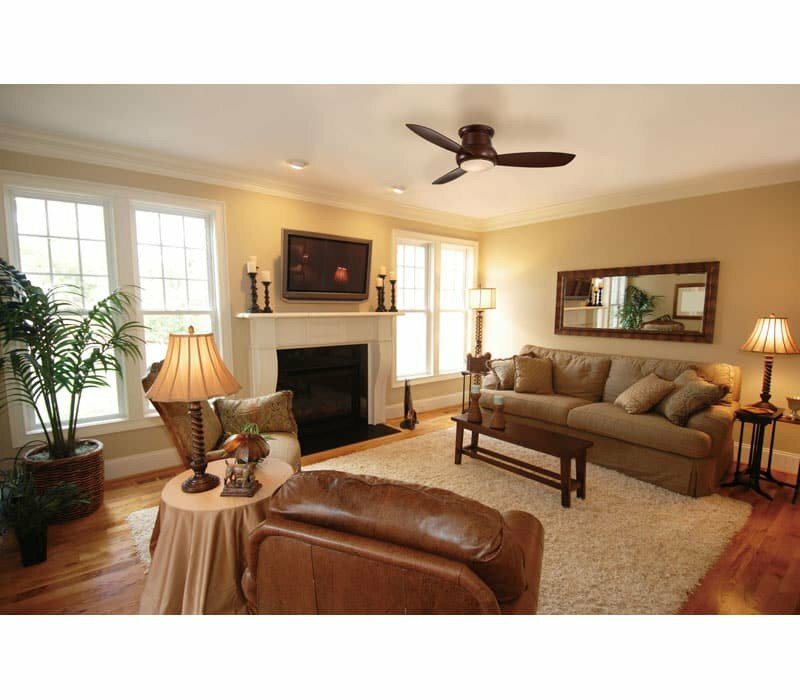 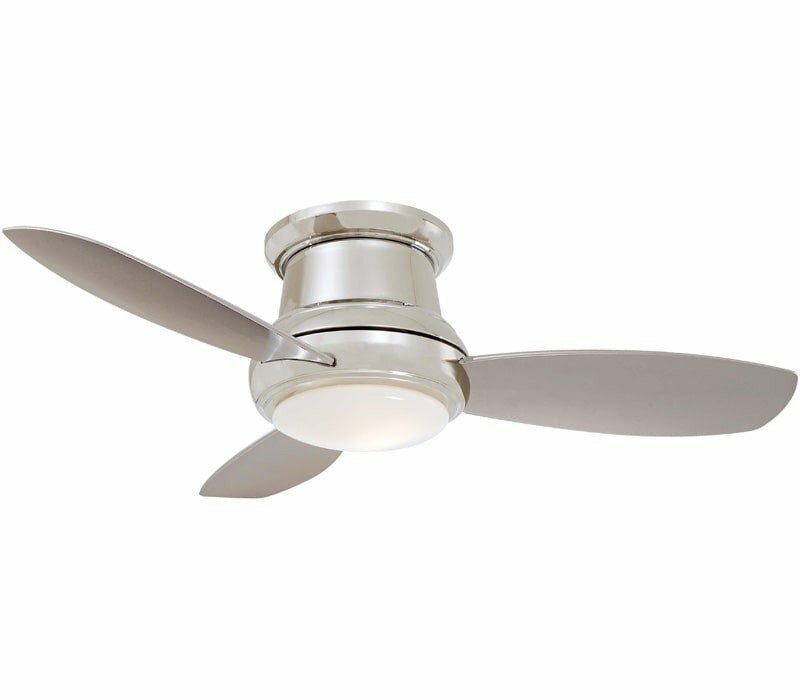 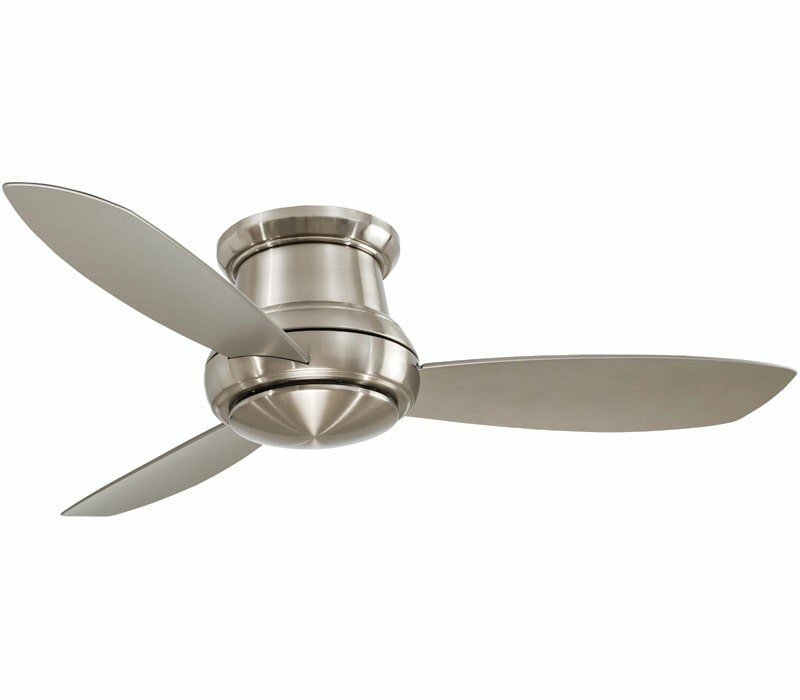 The Minka-Aire F519L-WH Concept collection 52" indoor hugger ceiling fan (with remote control and light) in White uses LED light output and brings Contemporary style. 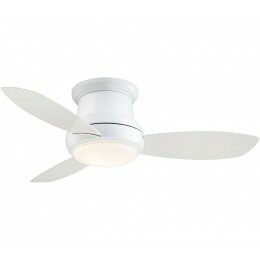 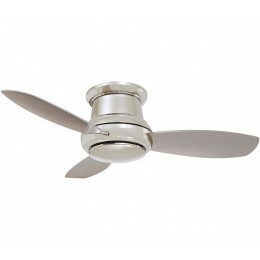 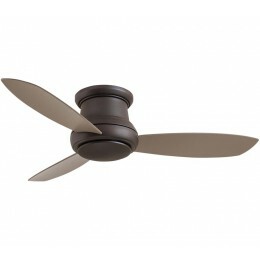 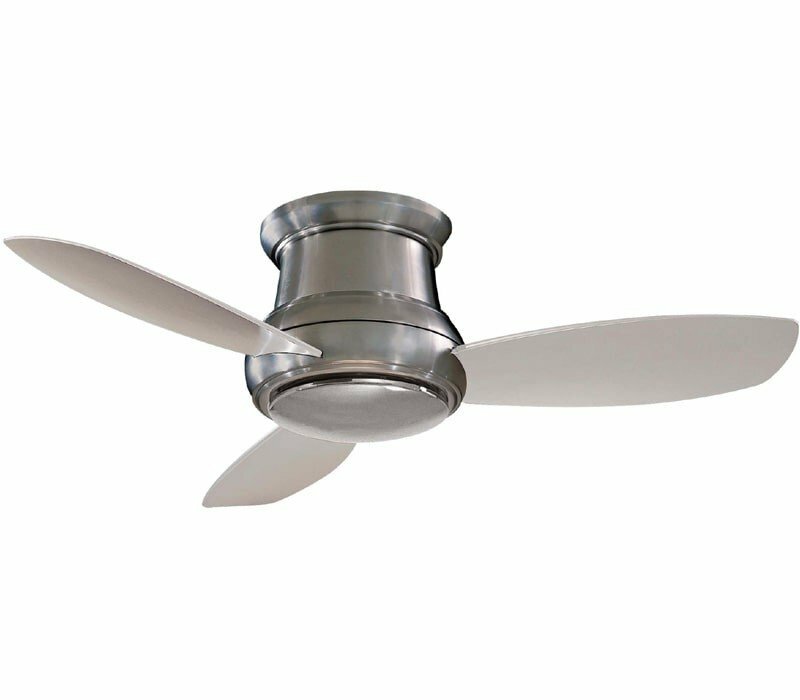 This fan includes Three, White Blades and the hanging height is 11.5". 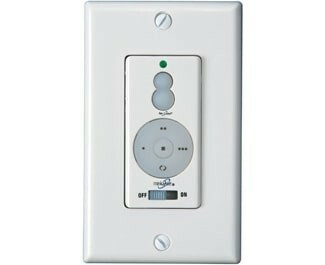 The voltage is 120 volts. 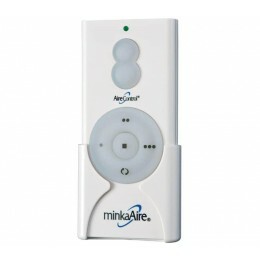 The Minka-Aire F519L-WH down light requires 1 bulb (included). 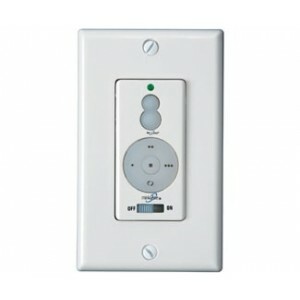 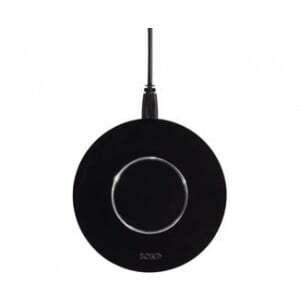 Additional Information: Control - RCS212 - Three-speed hand-held remote with full-range light dimming and reverse function.